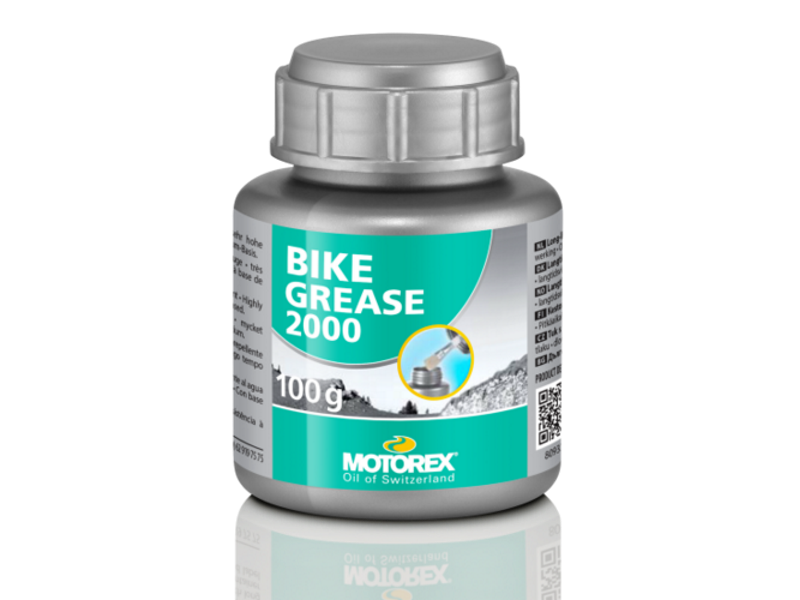 Assembly Grease is for servicing and assembling suspension components. 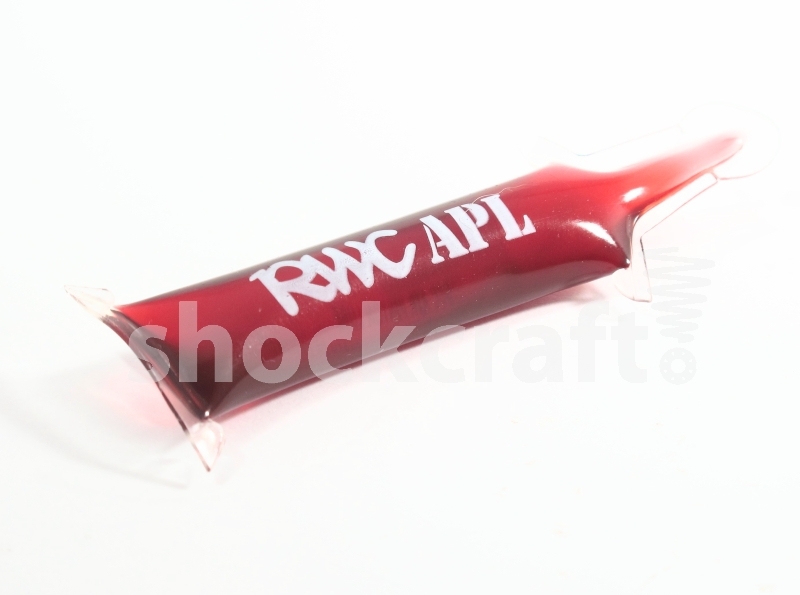 Perfect for wiper seals, bushings, orings, etc. Bearing Grease is for lubricating or relubricating ball and roller bearings in bottom brackts, wheel hubs, headsets, suspension pivots etc. Air Chamber Lubricant is for continual lubrication of fork and shock air chambers. It is thick and sticky to adhere to the walls and not get displaced by pressure changes. Fork bushing lubricant is for lubricating the sliding bushings in the lower legs of suspension forks. It is thick and sticky to adhere to the vertical metal and plastic bushings. We have different types for different temperatures as some get too thick in the cold. 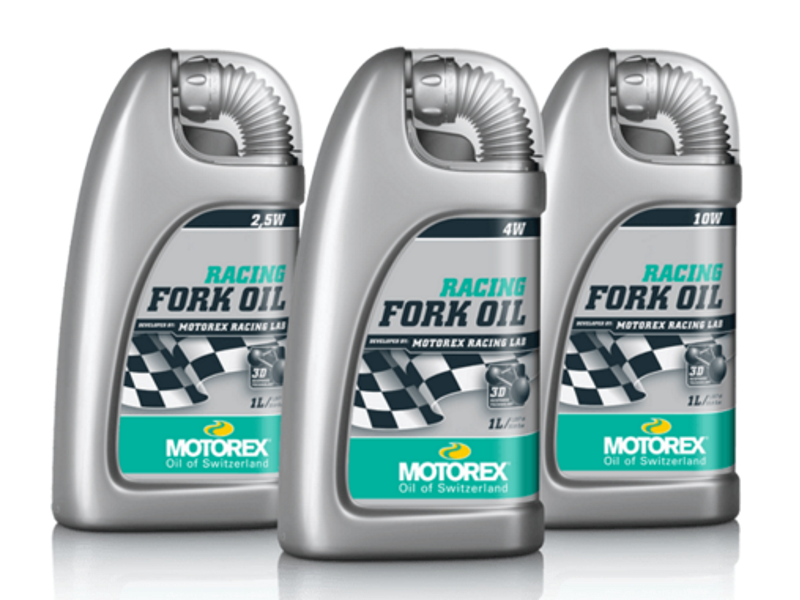 Fork oil works for dampers and open bath forks and features friction reduction, constant lubrication and fast air bubble release to prevent foaming. 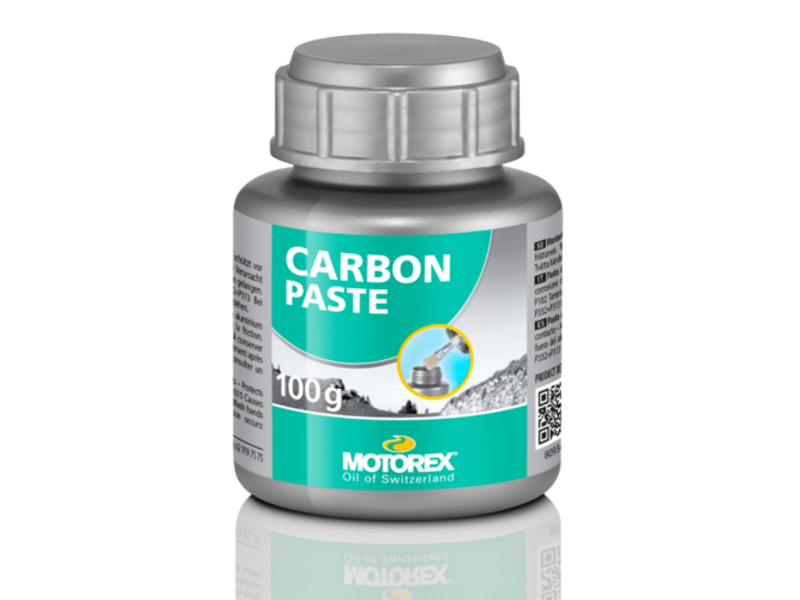 Available in 1 litre bottles or repackaged into 250 ml bottles to make home servicing easy and cost effective. 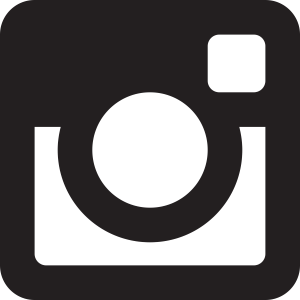 Cartridge damper oils for enclosed dampers which reach high temperatures. They hold viscosity better at high temperatures but do not lubricate or release air bubbles as well as fork oils and hydraulic oils. 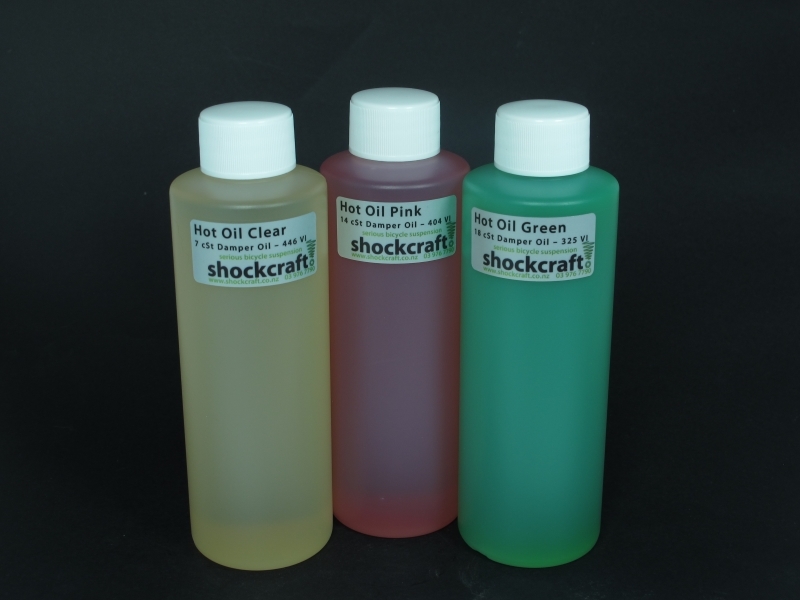 Shockcraft brands Cartridge Damper Oils as "Hot Oil". Colour denotes viscosity. 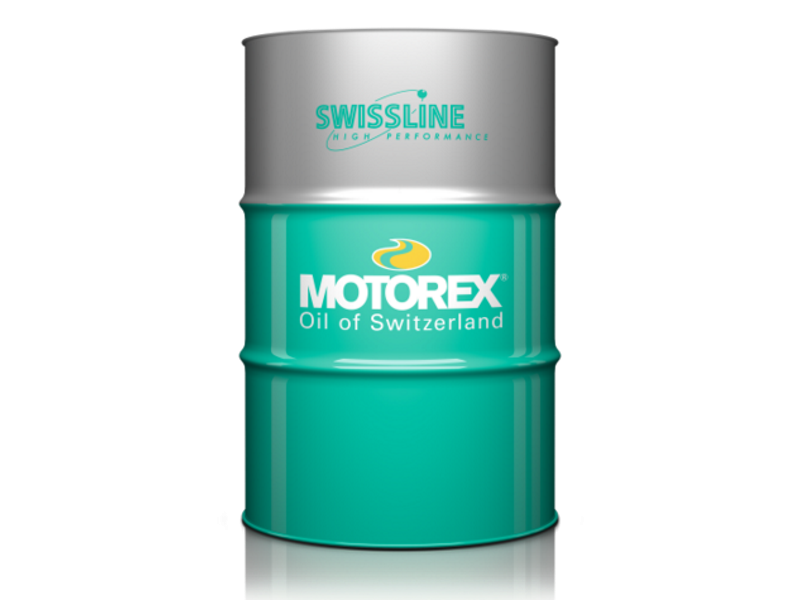 Hydraulic Oil is available in viscosities that Fork Oil commonly isn't. 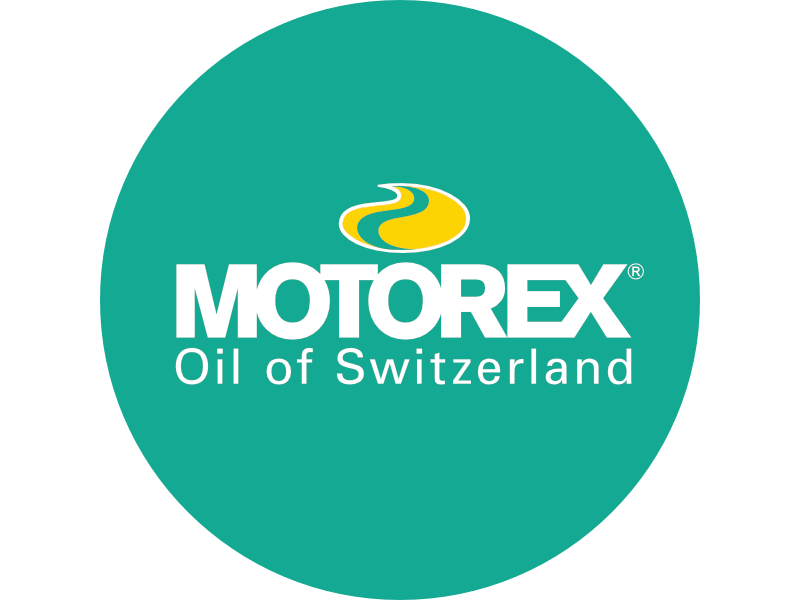 It can be used in forks, shocks, dampers, dropper seat posts and brake/clutch systems designed for mineral oils. 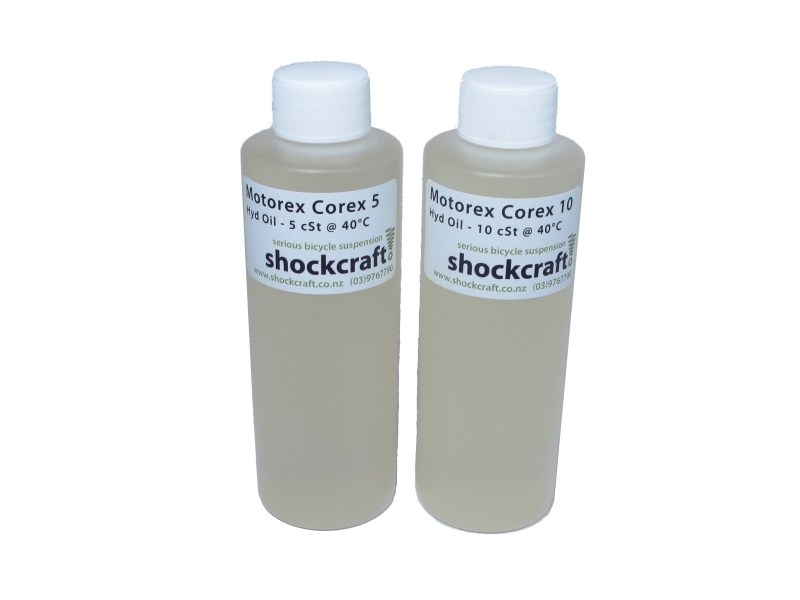 Fork oil and cartridge damper fluid can also be used as Hydraulic Oil. 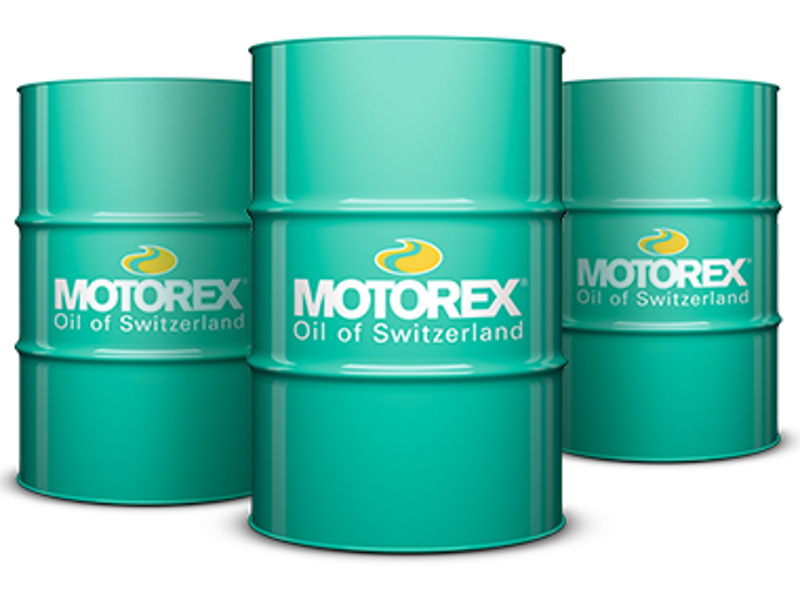 We are only able to ship up to 250 cc of oil to international addresses. Riding at or below freezing all oils thicken up. 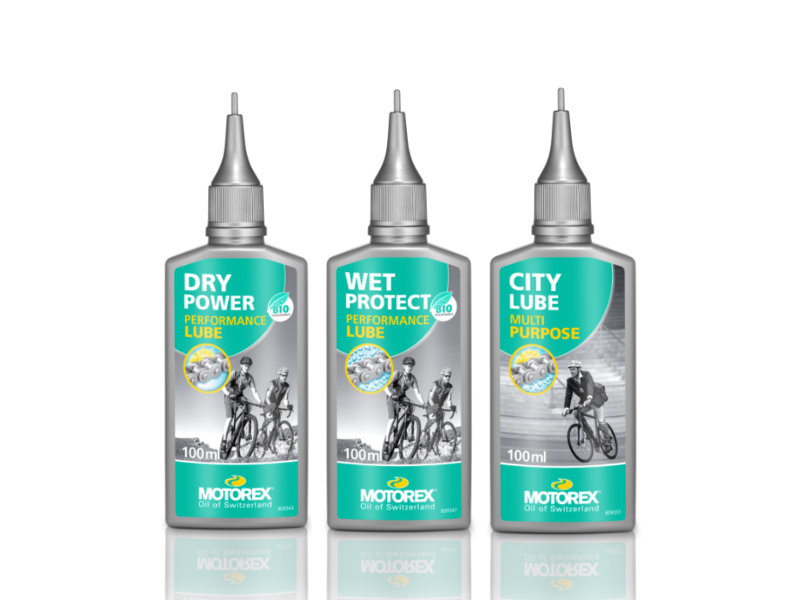 Motorex Fork oil is better than most in the cold. Cartridge damper oils and Polar Hydraulic Oil are the best in the cold. 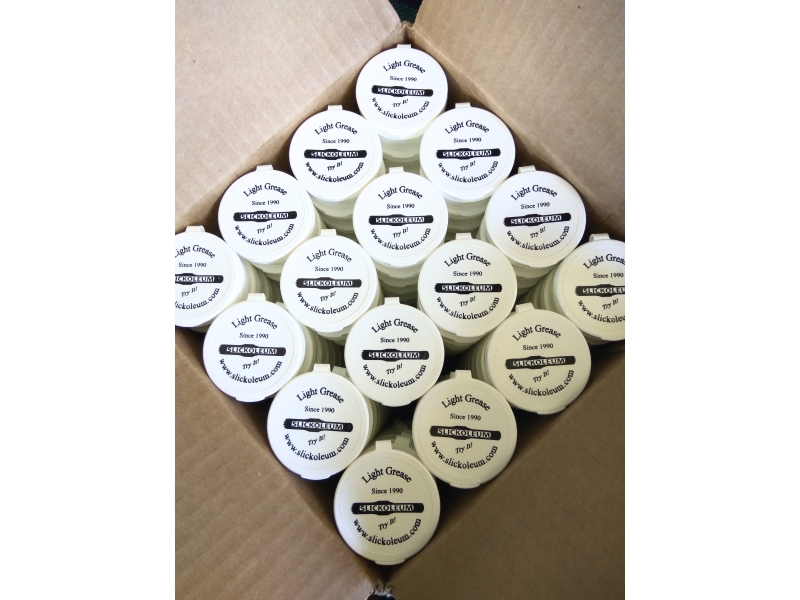 Bushing Lube thickens up hugely in the cold, Polar Lube Oil is the best in the cold, Fully Synthetic is an all-rounder that works well in the freezing. For air seals in forks and rear shocks consider using Slickoleum only and no heavy oil.